JSS Academy of Higher Education and Research is also a surprise entrant this year. It is placed in the 401-500 band. The Time Higher Education (THE) released the World University Rankings for 2019 on Wednesday. The list includes 1,250 universities from across the world, out of which 49 are from India. However, none of the Indian universities made it to the top 250. 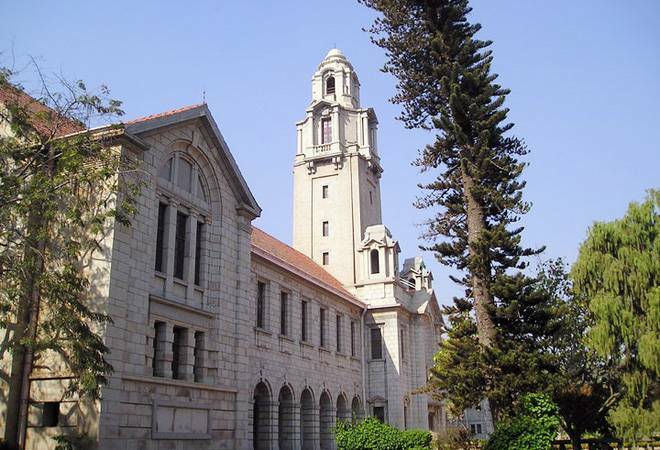 The highest-ranking university is Indian Institute of Science (IISc) in Bengaluru. It was included in the 251-300 band. IIT Indore is the second highest-ranking institute. Placed in the 351-400 band, IIT Indore toppled IIT Bombay, which slipped from the 351-400 band to the 401-500 band. "Our efforts in making research the focus of the institute is now reflected in the form of citations and other impact metrics of research. We continue to make research the focus of all our programmes which is why you see even our undergraduate students are active participants of research projects and collaborations within India and internationally too," IIT Indore Director Pradeep Mathur told Times Higher Education. Like IIT Indore, JSS Academy of Higher Education and Research is also a surprise entrant this year. It is placed in the 401-500 band. University of Delhi and Banaras Hindu University are placed in the same band of 601-800. From last year's 42 universities, Indian institutions have increased to 49, making it the fifth most-represented country. Tsinghua University in China overthrew National University of Singapore to become the best university in Asia. Tsinghua University is ranked 22 globally. Oxford University has been ranked the best university, while Cambridge came in second. Both the universities are located in the United Kingdom. The third place went to Stanford, followed by Massachusetts Institute of Technology and California Institute of Technology in the fourth and fifth spots. According to THE, the world rankings are calculated based on 13 performance indicators that are aimed to provide a balanced and wholesome comparison. This year 86 countries are represented on the list along with universities from Iraq, Jamaica, Nepal, Tanzania and Kazakhstan for the first time.